In this article find out why the future for When Calls the Heart is brighter than ever. 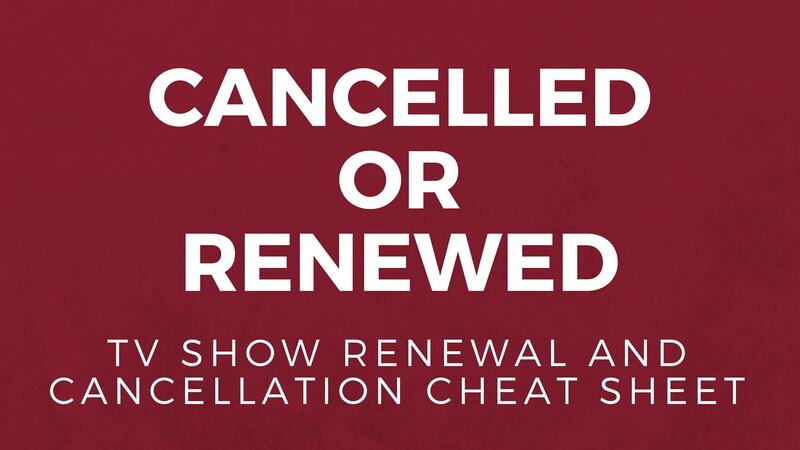 And how the show will handle a Loughlin-less season 6! 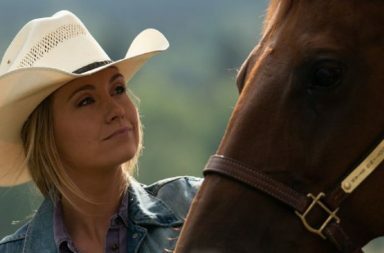 The wait is finally over, Heartland fans, the show was just renewed for season 13. 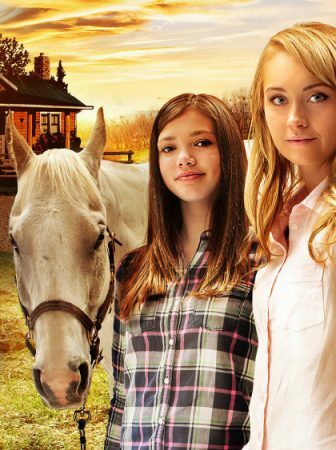 Want to know more about Heartland season 13? Then check out this article! 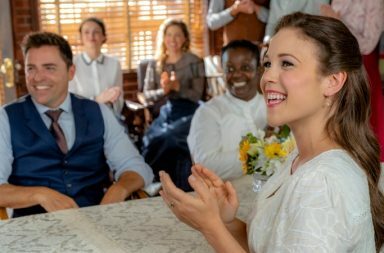 What’s Next for When Calls the Heart? 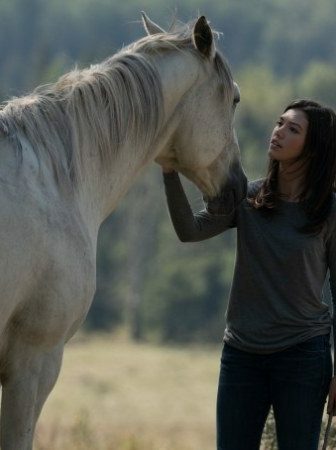 After the recent events, the future of When Calls the Heart seems uncertain. 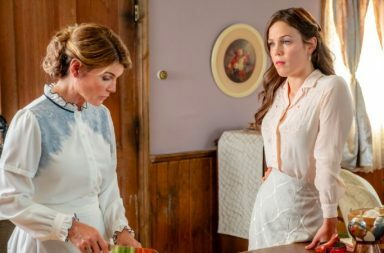 So, what's next for the fan favorite Hallmark Channel series? Find out here! 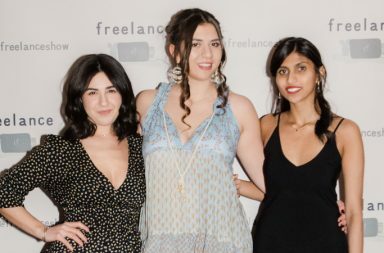 In this interview, we chatted with Allison Flom all about her love for ensemble casts, New York and, of course, Allison's new YouTube webseries Freelance. This year has been full of new TV shows and new seasons of returning series. 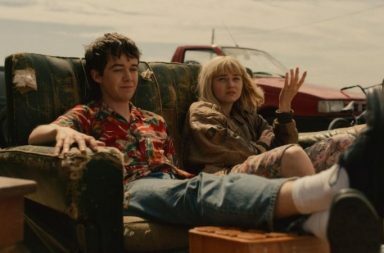 So in honor of the end of the year, here are our top TV show finds of 2018. 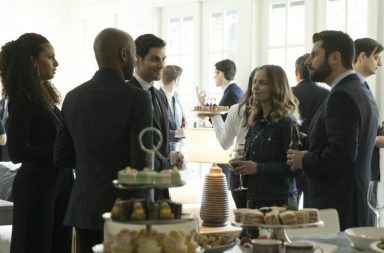 Here is this year's Christmas episode master list so you can sit back, chose a show and soak up that Christmas spirit alongside your favorite characters. 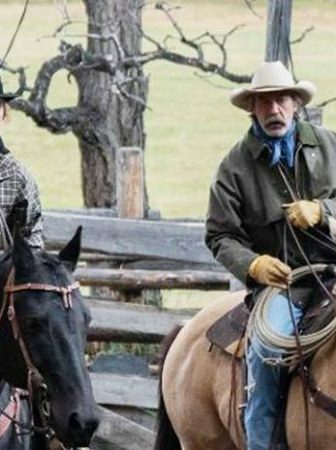 Another season of Heartland has gone. 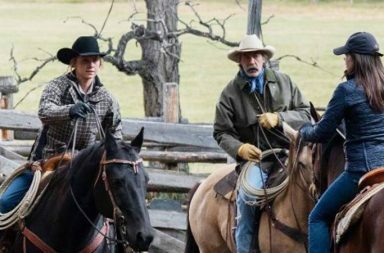 So, if you want to know how the twelfth season of Heartland ended then keep on reading this Heartland season 12 episode 11 recap. From character exits to life and death situations. 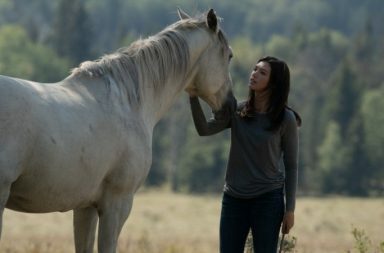 Find out what happened on this episode by reading this Heartland season 12 episode 10 recap. 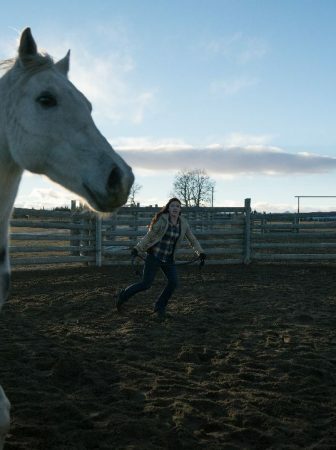 Want to know how all the storylines from the previous episode of Heartland concluded? 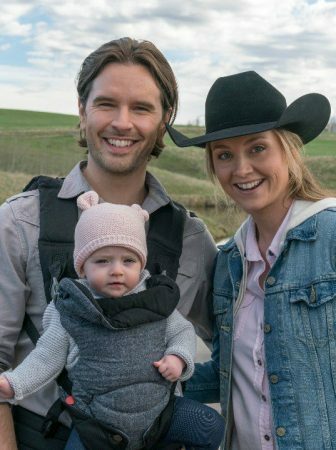 Then check out this Heartland season 12 episode 9 recap. 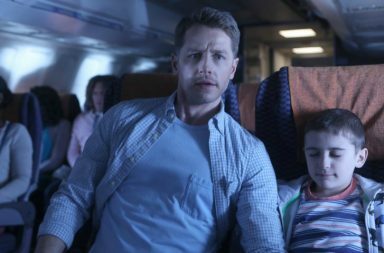 Want to know more about NBC's newest high-concept drama Manifest, a series that combines elements of sci-fi, fantasy & mystery, then check out this article. 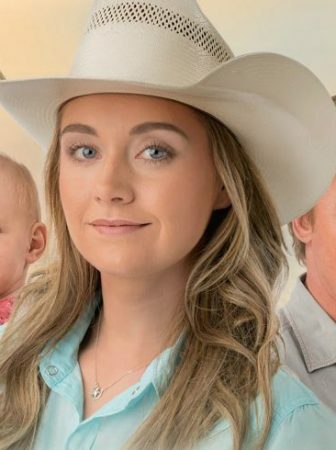 Want to know more about ABC's new family drama A Million Little Things and who's playing who on it? Then check out this article! 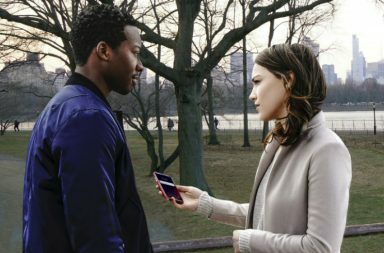 Want to learn more about God Friended Me, CBS's latest procedural that will explore themes of faith and existence? Then keep on reading this post! 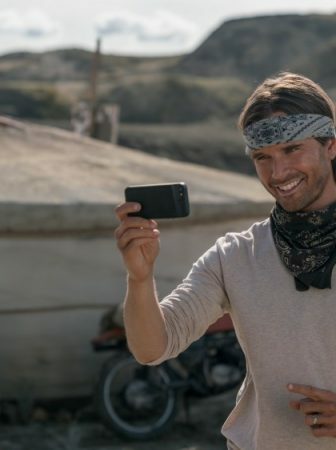 On TVSHOWPILOT we bring you the latest in TV world, so you can find it easier and enjoy it better. 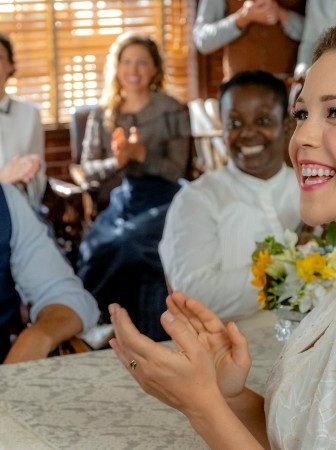 On here you will find TV show news and reviews, first impressions on new series, fun posts about our favorite television shows and their characters and so much more. Sit back, relax and read up!